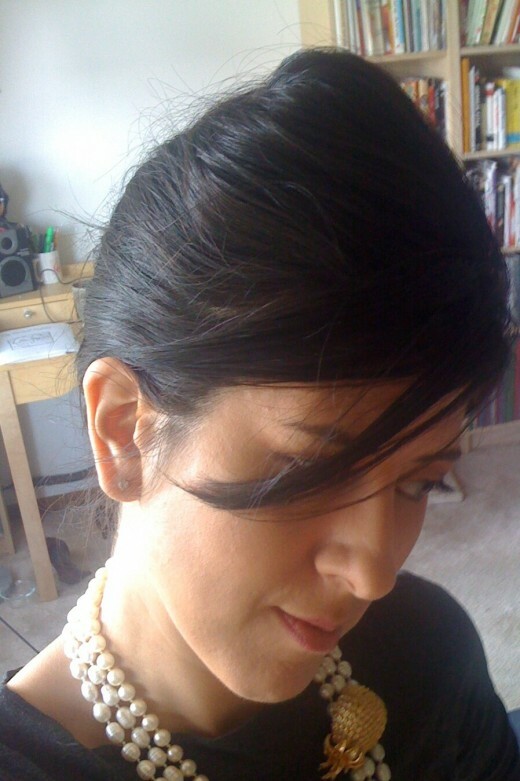 A French twist is a common updo hair styling technique. 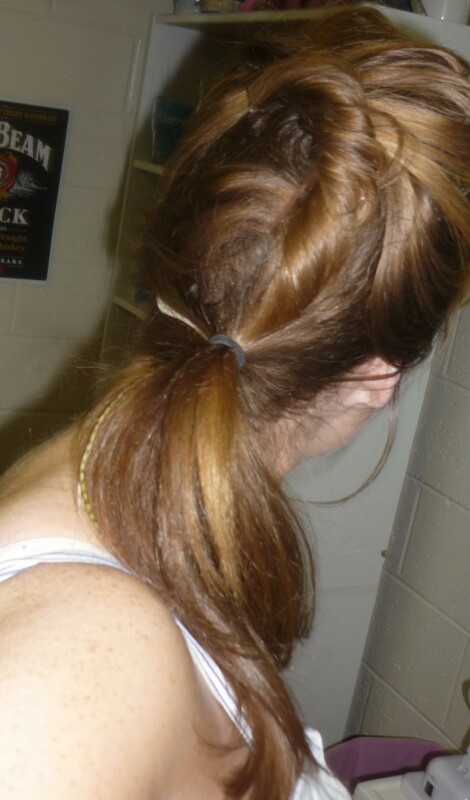 It is created by gathering hair in a low ponytail (not secured) and twisting the ponytail upwards until it turns in on itself against the head. It is then secured with pins, clips, sticks or a comb. 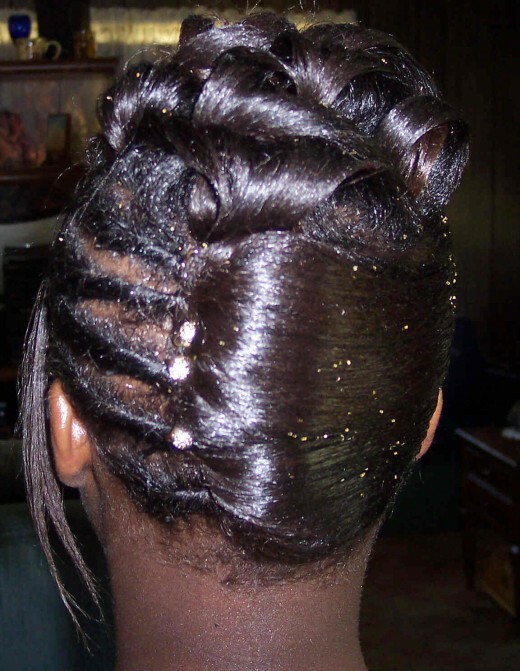 French twists are usually worn to proms and weddings when they are in a tight fashion; however, one could wear a messier, looser look to the office or out on the town. 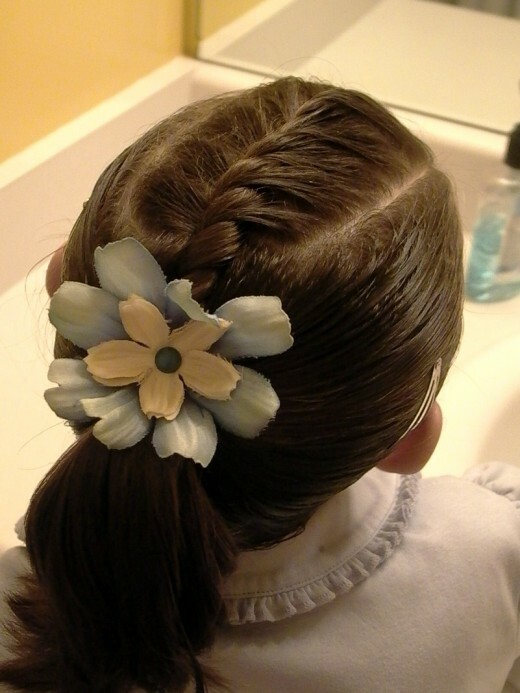 Hair clips are also commonly used with French twists. 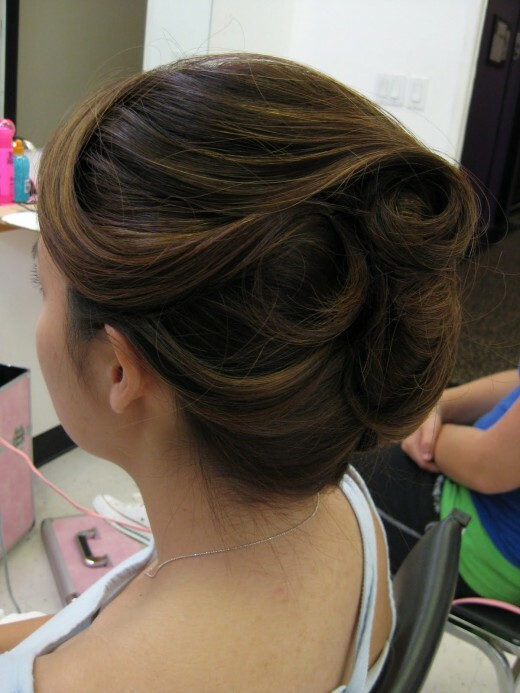 Although your hairstylist can offer suggestions for your wedding hair style, it is a good idea to give them some idea of what you like. 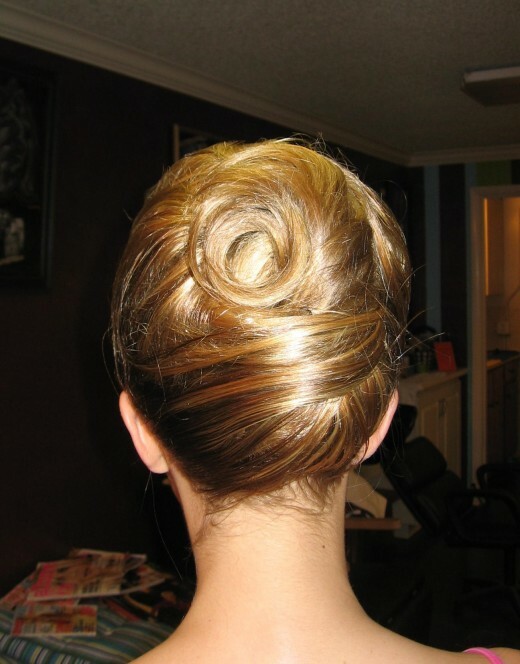 I hope you will like this awesome hairstyles gallery. 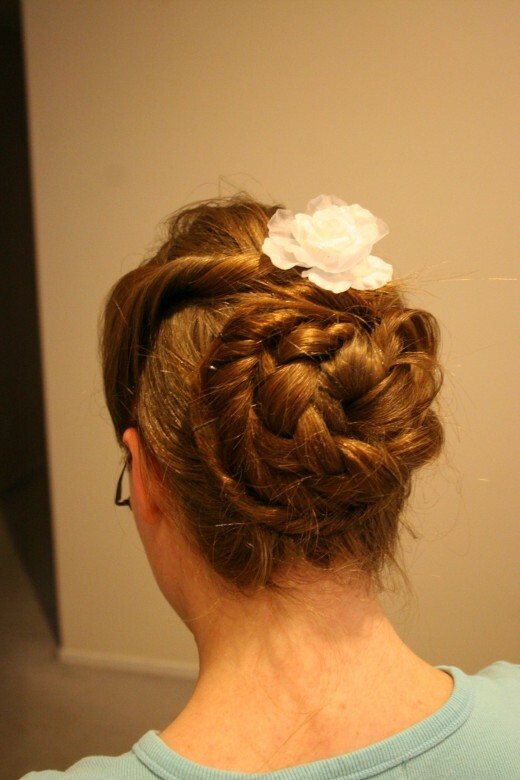 You can get ideas from this post for your wedding hairstyle, party hairstyle and any ceremony. If your hair is naturally curly, and if you want the look in the picture above, you will need to follow the directions in Straight Hairstyles to achieve this look. 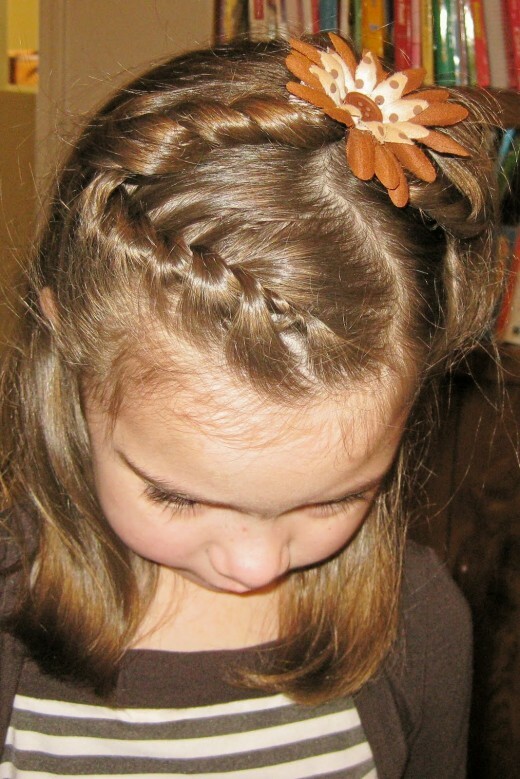 If you have any hairstyles collection then you can absolutely share with us. Feel free to share your comments with us. Don’t forget to subscribe to our RSS-feed for recent updates.